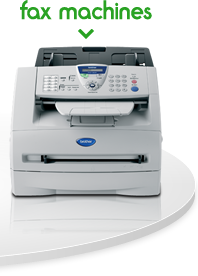 Use our simple 5 step price finder to find out your Brother printer repair and maintenance prices. Select your printer, fax or all-in-one from our list and enter your postcode to discover our standard Brother repair price for your area. You can add all parts for a fixed fee and our annual maintenance agreement for year-round support. 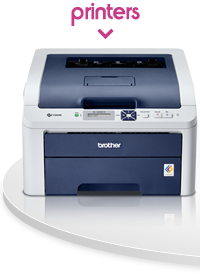 We’re Teffont Business Systems Ltd, an authorised reseller for Brother UK. 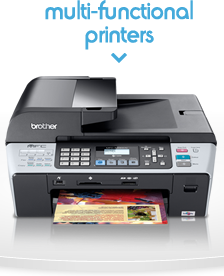 Since 1990 we have repaired thousands of Brother printers throughout the UK and aim to help individuals and business of all sizes keep their Brother printers repaired and serviced.